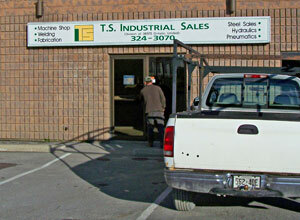 In 1982 TS Industrial Sales was formed to offer specialized services to industries other than the Forest Industry. Our full-time sales staff are supported by other TS departments, like engineering and the machine shop. 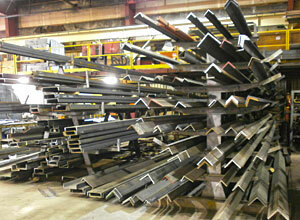 We have over $1 million dollars of inventory with over 12,000 industrial products. See General Fabrication for a full service list. Visit the TSINDUSTRIAL.CA full website. © 2016 TS Manufacturing Co. All rights reserved.